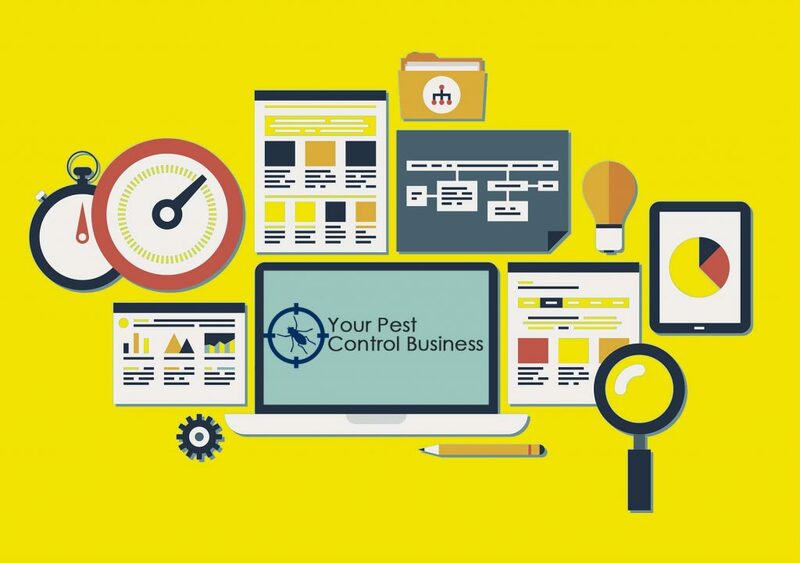 All businesses can sometimes benefit from an independent set of eyes to help solve their business problems; be it the need to review all or part of the business, help in the development of marketing / business plans or brainstorm opportunities for business growth. This particularly applies to small and medium businesses who may not have the required skills or expertise in-house or are simply too busy to manage all aspects of the business. Marketing campaign analysis - are you getting a good return on your investment? 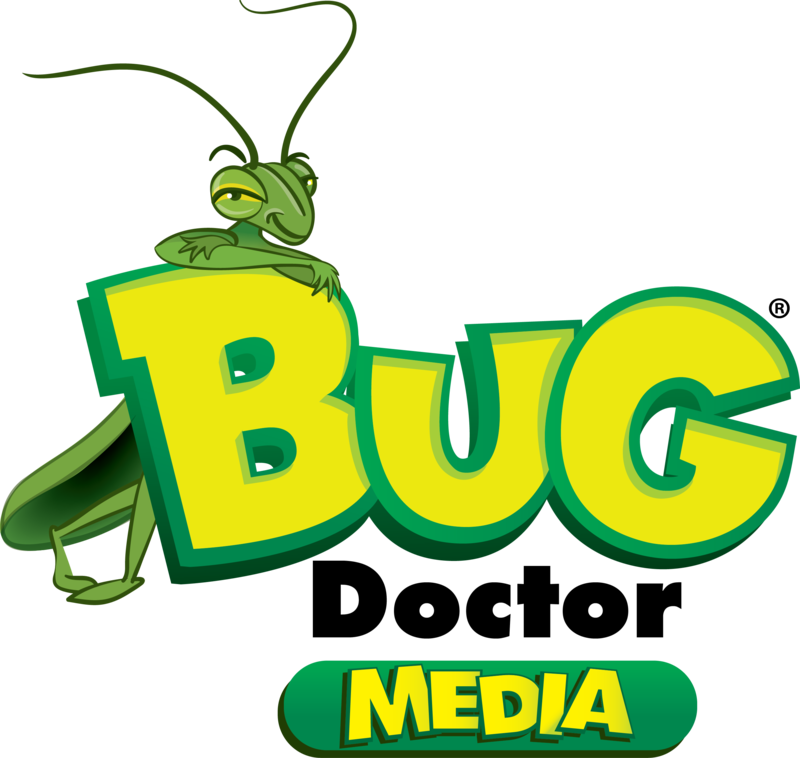 Call Bug Doctor Media to see how we can add value to small and big business alike, whatever the needs or projects.